You can drink our coffee in good conscience. We work directly with our farmers to ensure our beans are responsibly sourced and sustainably grown to benefit both parties involved. 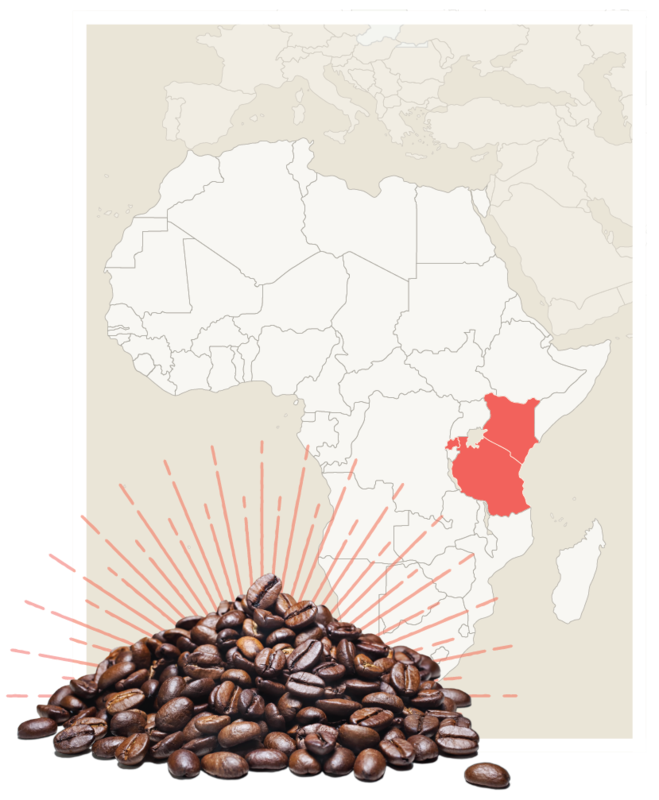 Our beans our grown in the mountain ranges of Tanzania, Kenya, and Rwanda. Geography has a major impact on the way coffee tastes. Higher elevations produce hard, dense beans they have a higher concentration of sugars and nuanced flavors. Our beans have notes of citrus, vanilla, and chocolate. All our roasting is done in house in small batches. We have complete control over the beans from the farm to the distribution. We know the origin, quality, and freshness, the complete life cycle of the bean.